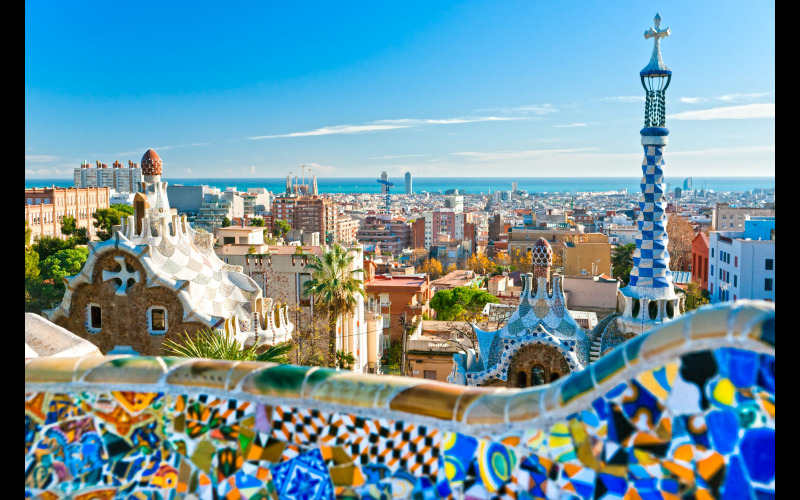 Lighter Home Chips, with 30% less fat – McCain is offering one lucky couple the chance to be whisked away to the beautiful Spanish city of Barcelona. The winner will have the ultimate lighter experience by taking to the skies in a VIP hot air balloon ride. To help unwind and relax even more, the winning couple will enjoy a three-night stay at a luxury hotel, before setting off on the ultimate tapas tasting tour. McCain is also throwing in £250 spending money for the winner.